And we hear from WVU researcher Mack Frantz. 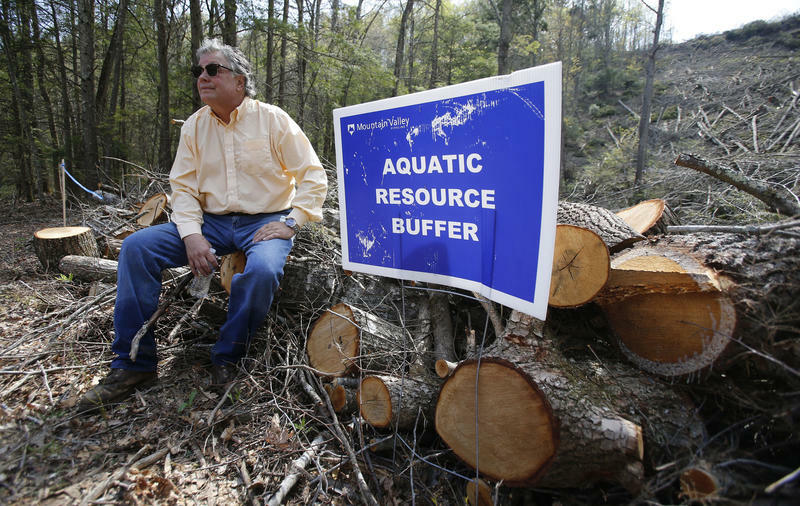 The Allegheny Front's Kara Holsopple talks with him about fracking's impact on a songbird that depends on clean mountain streams. 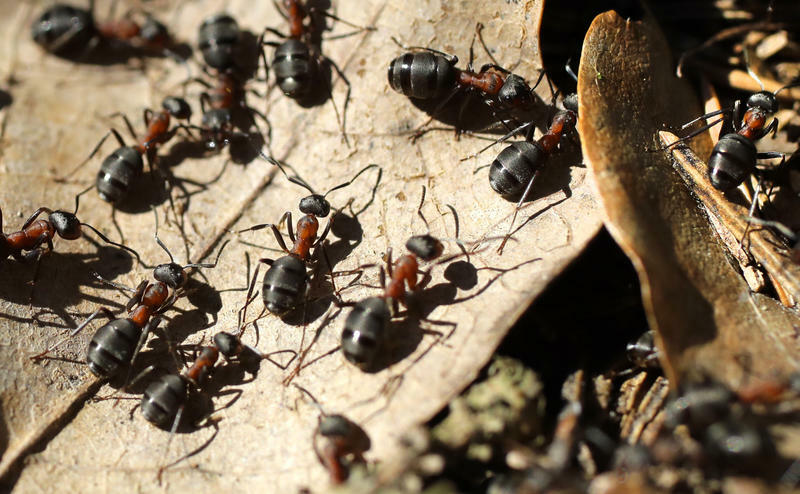 The majority of ants entering the United States are coming not from their native countries, but from other regions, according to a new U.S. Forest Service study released this week, co-authored by a Morgantown entomologist. Over the past two centuries, more than 400 insects have invaded the U.S. Some of those include ants. And although they are little, ants can cause big ecological problems worldwide including triggering outbreaks of sap-feeding insects because some non-native ant species keep away parasites.